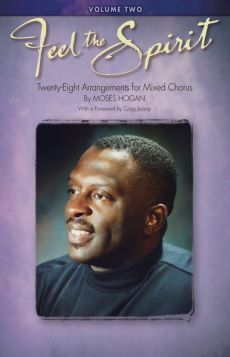 A second collection of Spirituals by the late Moses Hogan that provides a wealth of repertoire for worship and concert performance. 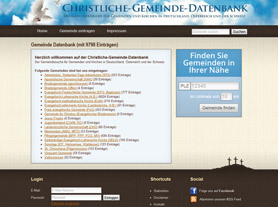 28 wonderful gospel and religious songs, all set for SATB full mixed choir and the track list includes: Blind Man, Give Me Jesus and I Am A Poor Pilgrim. With a foreward by Mormon Tabernacle Choir Director, Craig Jessop, this new collection of Moses Hogan originals and arrangements is essential for every directors library and is a fitting tribute to to this great American composer and conductor.